My name is Laura shaw and I am 16 years old. I am studying animal management at Kirklees College. 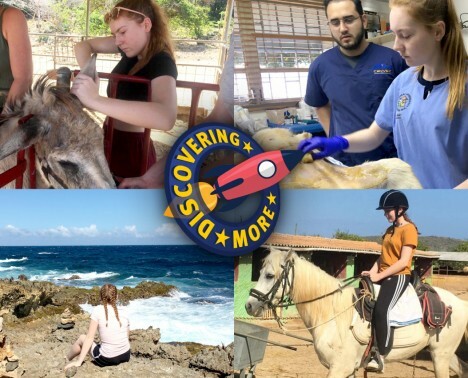 I went on a project to Aruba working in the donkey sanctuary, vets and dog groomers. During the 2 weeks I worked at the vets by helping prepare for the surgery’s. When at the donkey sanctuary I fed the donkeys and poo picked. At the groomers I washed, brushed and clipped the dogs. I enjoyed every task that was put my way. In my free time we went to the beach and did some water sports and snorkelling. I also tried horse riding for the first time. Thanks to Erasmus+, I learned how to prepare and care for the animals before and after surgery. Personally I believe that the project has allowed me to become more confident around animals. I have also found out about different cultures throughout this amazing experience.